Impulse! 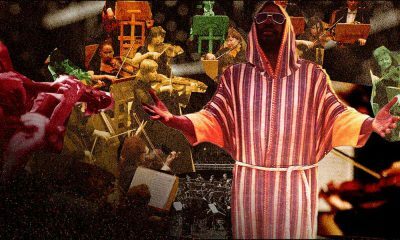 Records’ history blends indie hipness with a compulsion to push the boundaries, creating some of the most forward-thinking music in history. 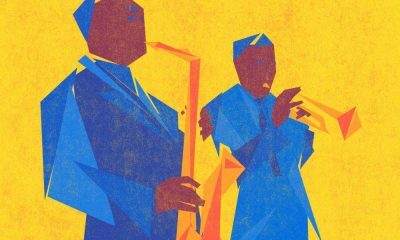 The term is well-known, but many jazz newcomers often ask: what is bebop? 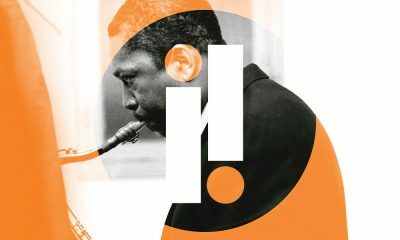 And why is it hailed as the most important development in jazz? Here’s the story. 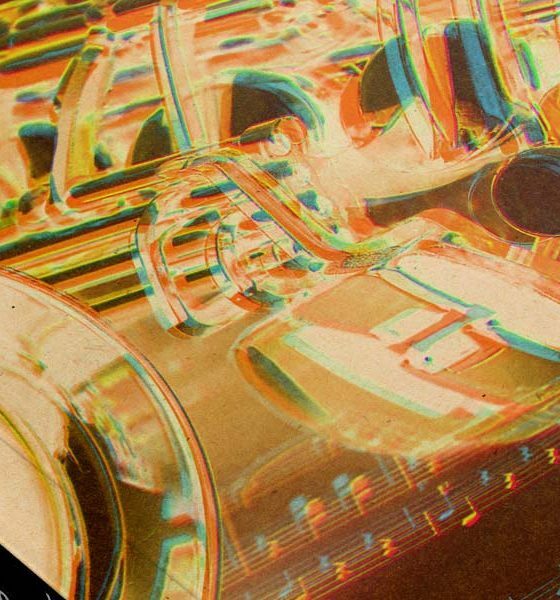 Recorded over three sessions between 1949 and 1950, Miles Davis’ ‘Birth Of The Cool’ remains a landmark jazz album that influenced generations of musicians. 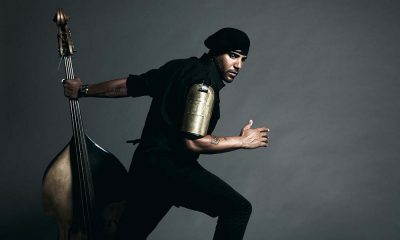 At the cutting-edge of modern jazz, Miles Mosley looks at the jazz tradition – his icons and influences, and where jazz may go tomorrow. 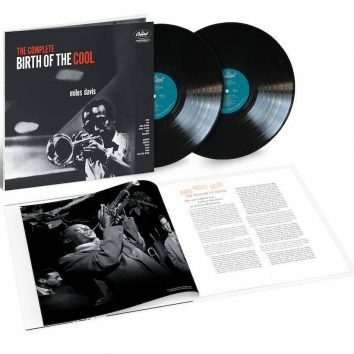 The collection marks the 70th anniversary of the initial sessions for the 'Birth of the Cool' album, released in 1957 as a collection of recordings from 1949 and 1950. 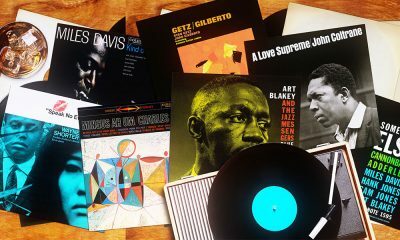 Including career-defining sessions that continue to make their influence felt, the best jazz albums of all time offer a wealth of stunning, must-hear music. 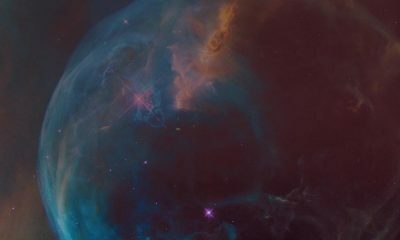 Lying somewhere on the spectrum between avant-garde jazz and free jazz, astral jazz represented one of the most experimental periods in jazz’s history. 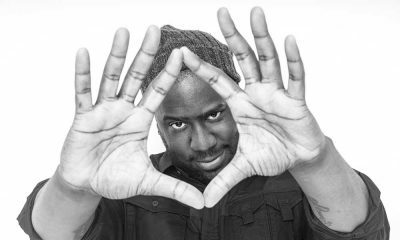 Celebrated globally for reintroducing jazz to new audiences and upending traditionalist assumptions, Glasper will showcase the full range of his talents across the weekend. 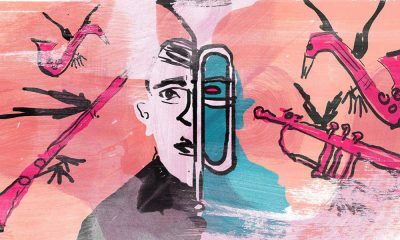 Gil Evans was one of the most important arrangers in the history of jazz. 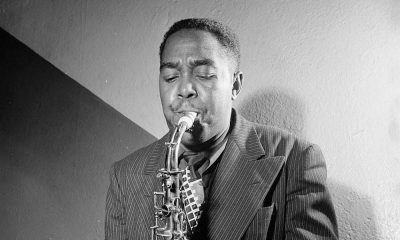 Charlie Parker was one of the most important figures in the development of jazz and in particular Bop. 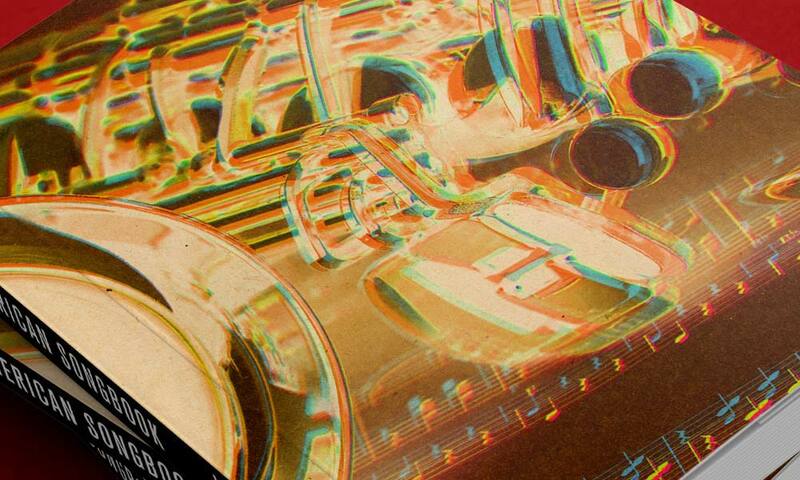 Recorded across two sessions in 1956, ‘Relaxin’ With The Miles Davis Quintet’ remains one of the Dark Magus’ most highly regarded Prestige albums.